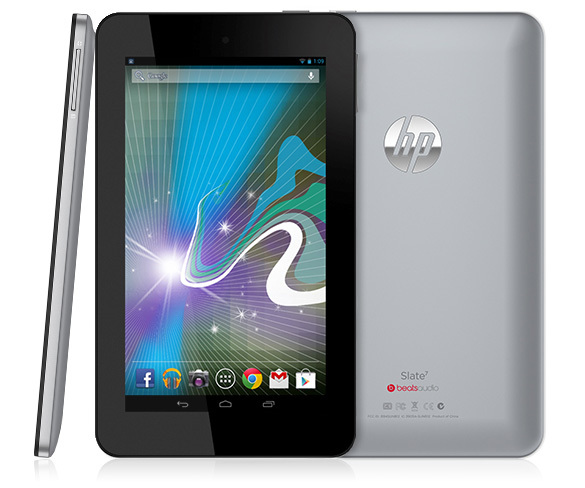 HP's Slate 7 tablet was announced during MWC 2013, with a price tag of only $169. That extremely low price point attracted many consumers to what could be HP's attempt at redemption, after the failure of their Touchpad. Understandably, many consumers were outraged yesterday when their website set a release date for June 2013, delayed two months from the prior date of April 2013. Luckily, a few hours later, HP told Engadget that the listed June release was a mistake, and that the product would be ready for an April launch.